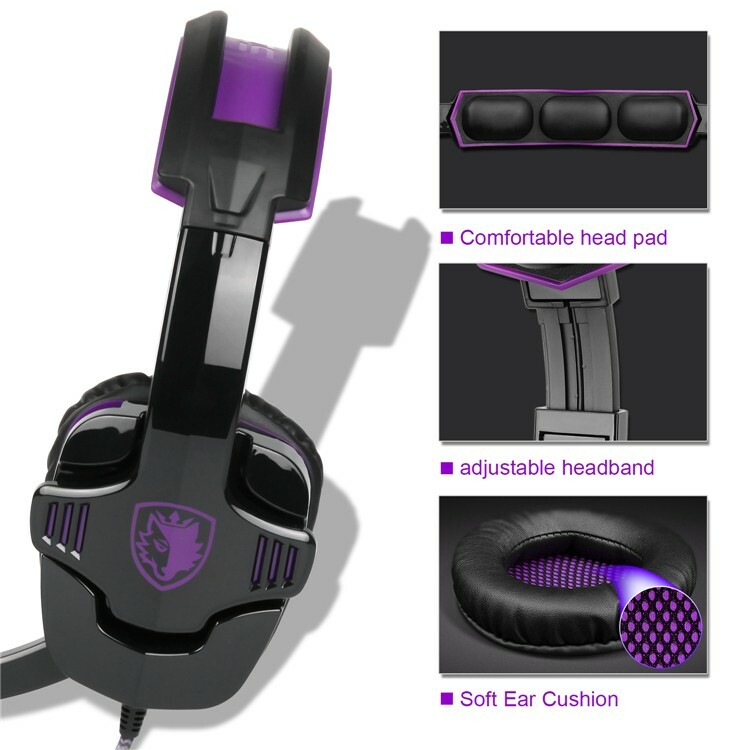 [Gorgeous Gaming SADES, with over 20 years of professional production experience and strong technical force, it is outstanding in the circle of gaming peripherals, devoting whole life to provide highest standard and professional gaming accessories. 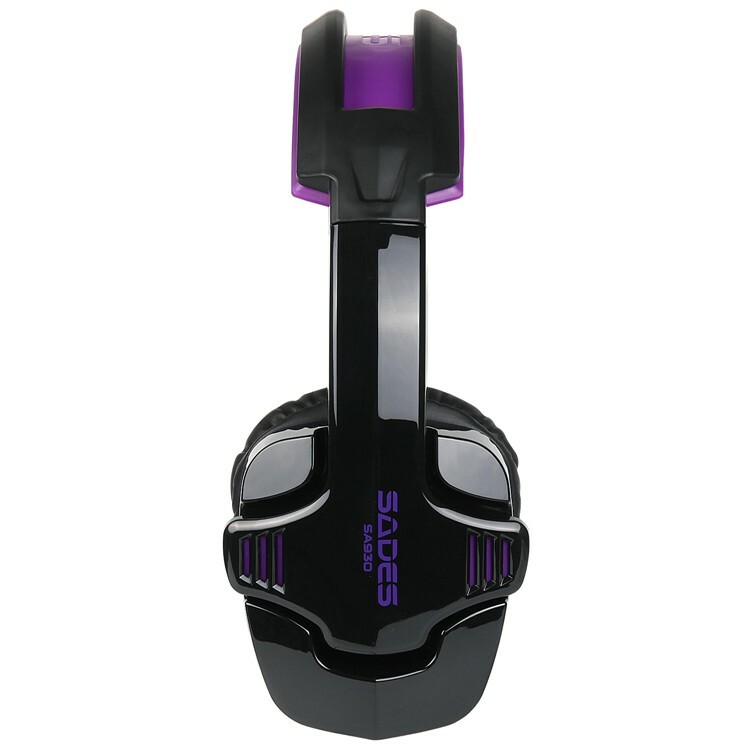 This SADES SA-930 is specially designed for Game Enthusiastic Fan & Music Lovers. 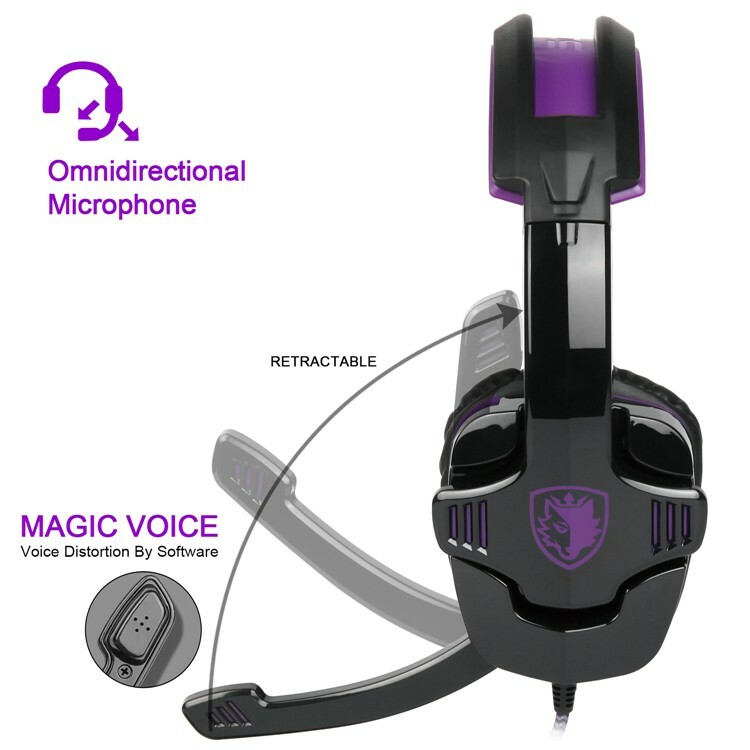 Its high precision 40mm diameter driver brings you vivid sound field, sound clarity, sound shock feeling, capable of various games. 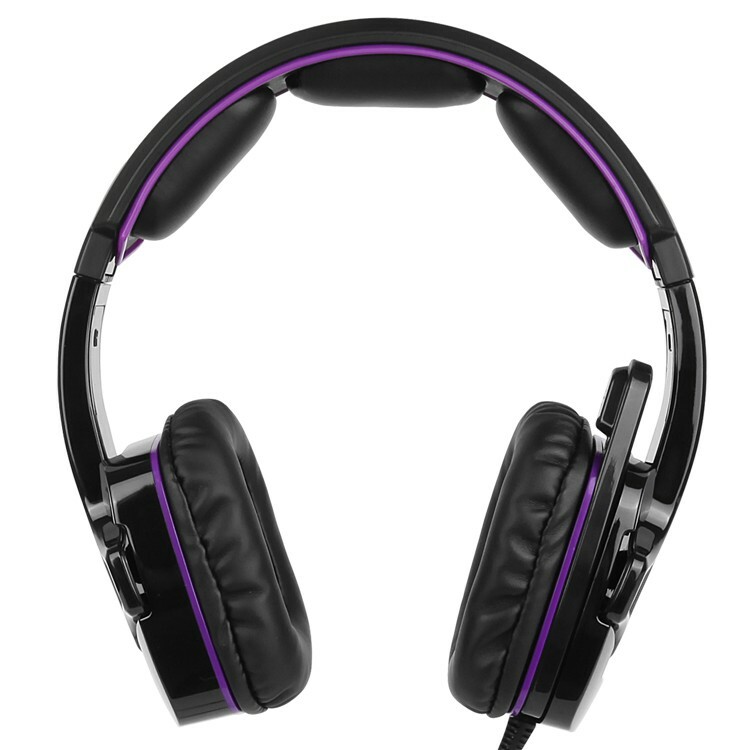 The super soft over-ear pads is very comfortable for long time wearing. 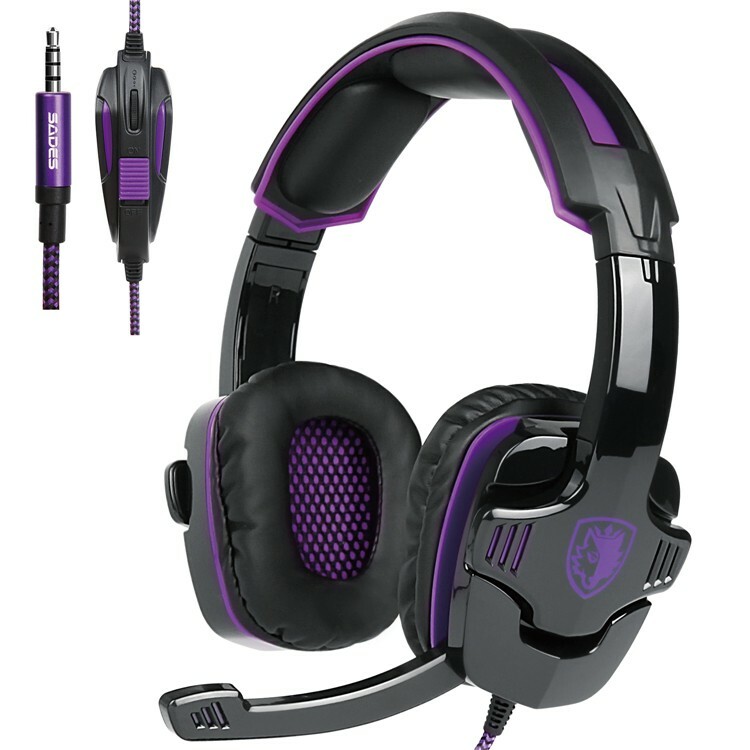 Experience] SADES SA-930, a profession gaming headset, enables you to immerse into your gaming adventures, and you will be able to explore the true depths of every game you are playing. 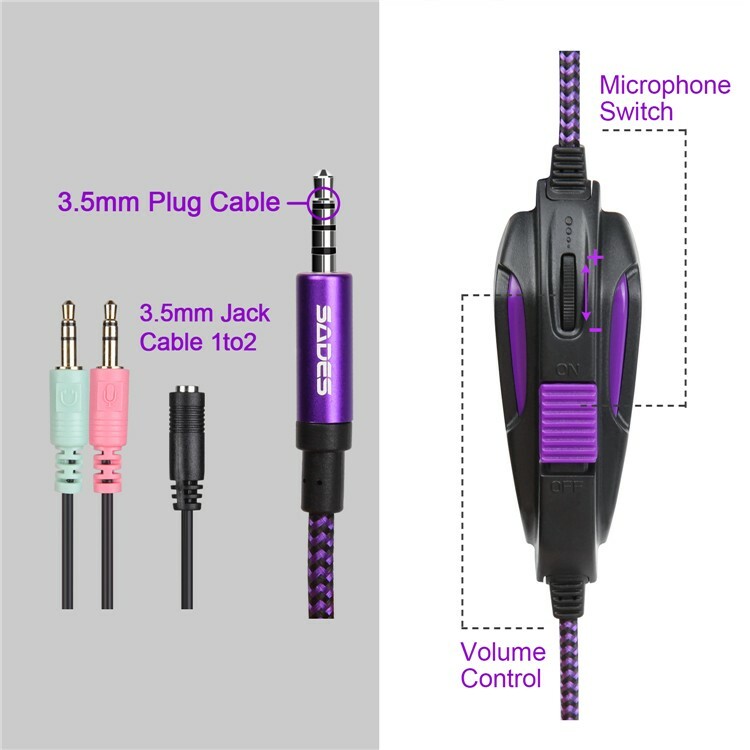 [Super Compatibility] 3.5mm plug headphone, comes with a 2 in 1 audio line, is not only suitable for PS4, for PC, but also for mobile phone, tablet, notebook. 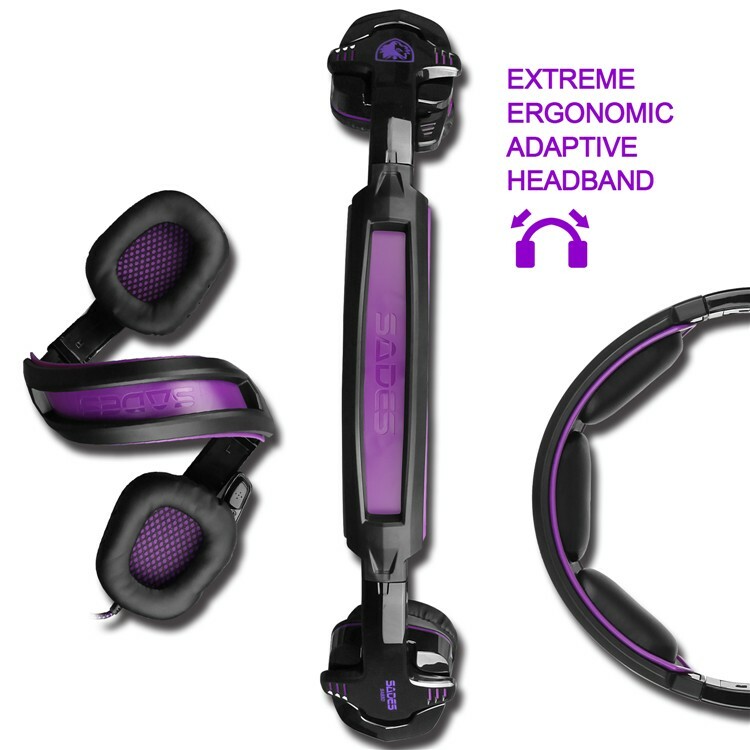 Note: The SA-930 gaming headset is suitable for PS4 / Smart Phone / PC / Tablet / Laptop.